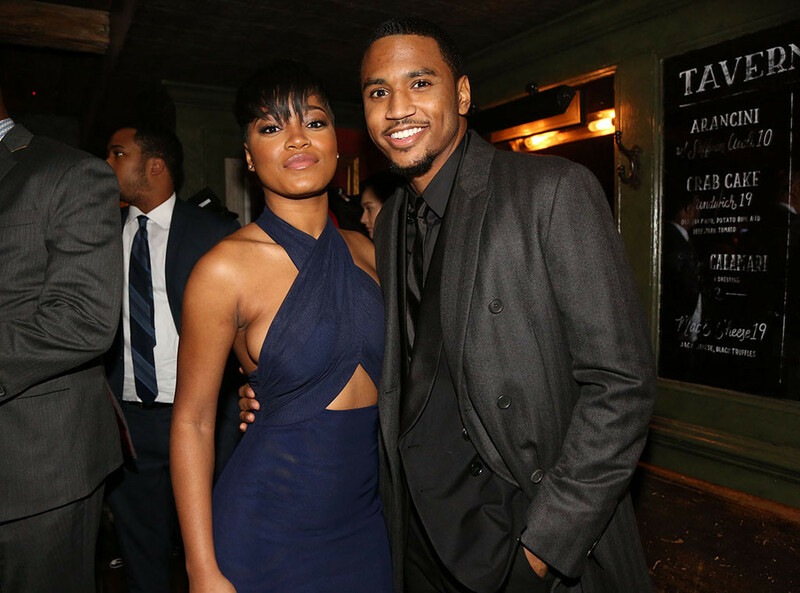 Did Trey Songz Use “Sexual Intimidation” To Coerce Keke Palmer Into Being In His Music Video? 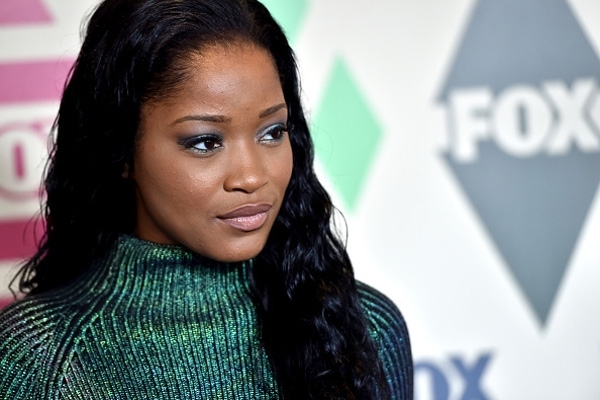 Over the weekend Keke Palmer slammed Trey Songz via Instagram and Twitter after he allegedly put her in his music video, “Pick Up The Phone” without her permission. The actress stated that Songz tried to intimidate her into being in the video with food, alcohol, and “sexual intimidation.” The accusations were expressed publicly over social media.